Between 1886 and 1887, the French artist Georges Seurat (1859-1891) painted the Courbevoie Bridge which links the Paris suburb of Courbevoie with the Seine island of a Grande Jatte. ‘Le Pont de Courbevoie’ is one of the most famous pictures by the founder of Pointillism and was created at the peak of his powers. 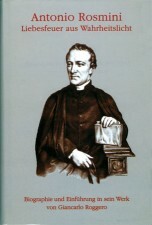 Today it can be seen at the Courtauld Institute of Art in London. Repeatedly studied and written about by Seurat connoisseurs, it yet remains somewhat mysterious. 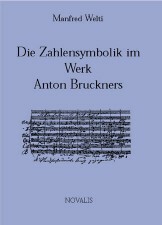 The secret of this painting is researched in this book. 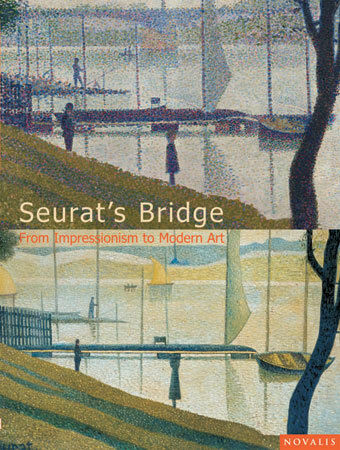 Thanks to a painting hitherto completely unknown, which is very similar to ‘Le Pont de Courbevoie’ and signed ‘Seurat’, it has proven possible to better place the painting at the Courtauld Institute into the overall context of Seurat’s oeuvre. Layer by layer, the riddle of this painting is revealed. 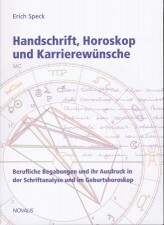 At the same time the reader is taken on an unusual investigative quest which also traces the background and meaning of the newly discovered picture and asks whether it is an authentic original, or a forgery. 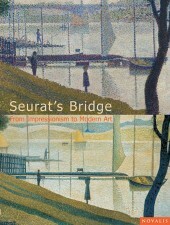 Ultimately, the reader will discover that Seurat’s Bridge leads, step by step, from Divisionism to Cubism and Abstract art.